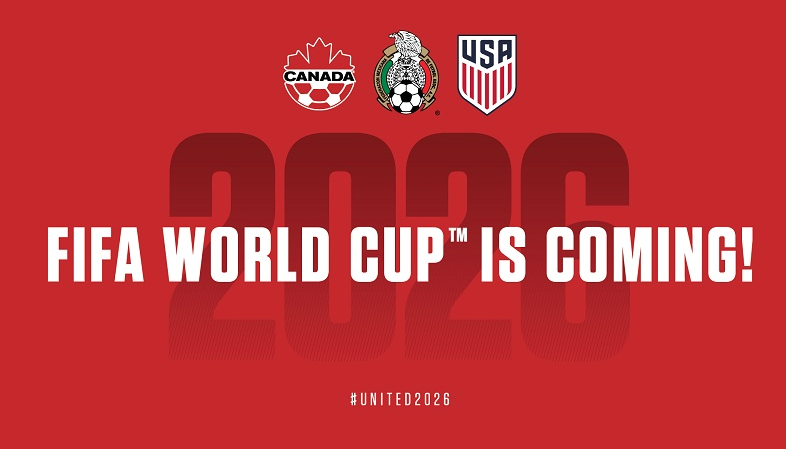 The United Bid of Canada, Mexico, and the United States was selected to host the 2026 FIFA World Cup™ earlier today by the 68th FIFA Congress in Moscow. For the first time in history, FIFA’s Member Associations were given the opportunity to vote on the host for the FIFA World Cup™. They did so by a vote of 134 – 65. Each of the United Bid’s 23 proposed stadiums are fully built, occupied, and operational, ensuring long- term use following the 2026 FIFA World Cup™. In addition, the United Bid has 150 existing world-class training facilities, millions of hotel rooms, and advanced infrastructure.